I’m incredibly excited to start off this year with this exciting change. 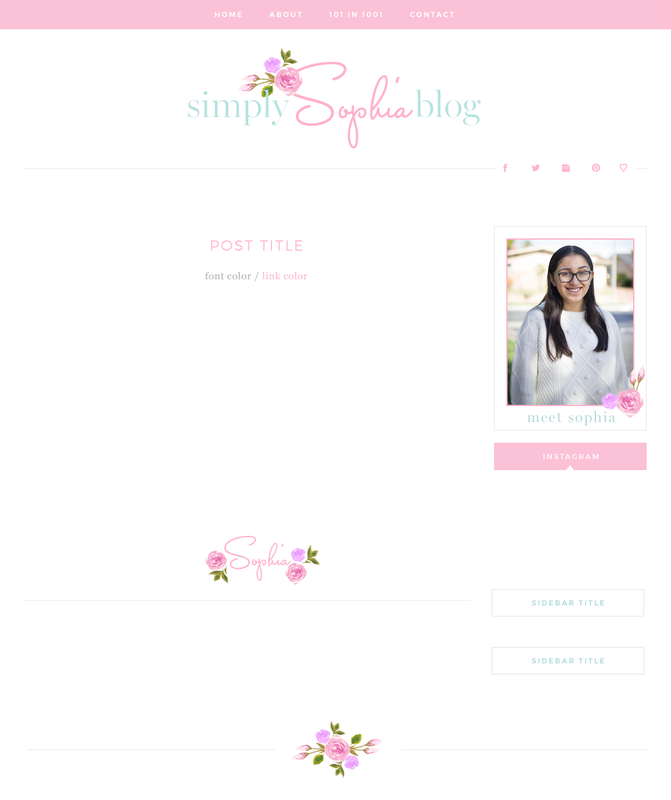 I have been wanting to redo my blog for a very long time, but never knew when the right time was. But with going into a new chapter in my life, what better way than to get another new start? With this being on my third blogging year (What?! ), I wanted to get a new look to the website that went more with my personality and style. I worked with the amazing Kelly Christine on my new design, and I could not be more in love with it! Below this is my design board that Kelly put together as the guiding pieces of my blog. I’m so excited to start creating more content this year and connecting with my readers. Let me know in the comment bellow what you think of the new site!